Welcome to my English site about electronic circuits and electronic stuff! Here you will find the best of my german page Volkers Elektronikbastelseite translated in English. This is the place where I used to spent hours of time. My measurement equipment is used or homemade. 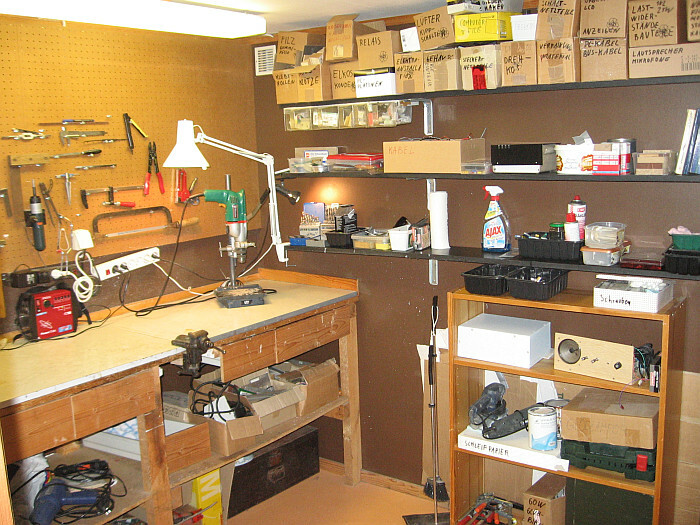 Video about my workbench. My comments are in German.